Our annual US Open House Event is coming up soon! 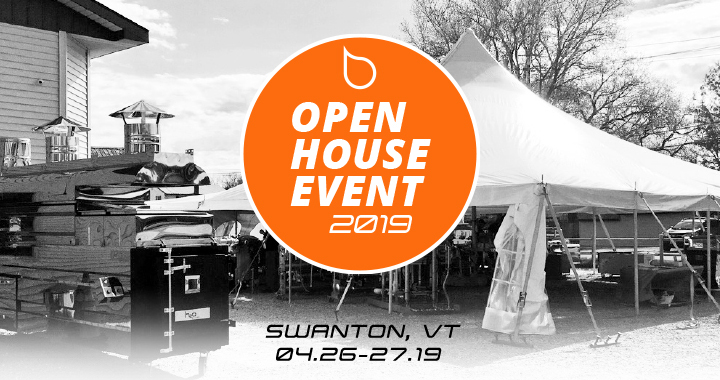 Come meet us on Friday April 26th and Saturday April 27th at our Swanton, Vermont store to benefit from the best prices of the season! The Open House Event is also the ideal time to improve your knowledge on High Brix concentration, on the H2O-Smartrek™ monitoring system as well as learning how to maximize your sap yield. While visiting, why not enjoy our tasty BBQ & free refreshments! 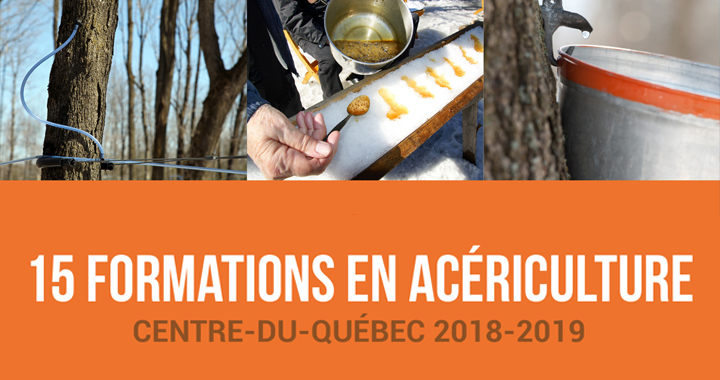 Here what’s on the program : Shuttle to visit the new Goodrich’s Maple Farm, outdoor tent & music, mini-conferences, full showroom, our maple experts on site & door prizes. Don’t miss out on this one week-end ONLY event! 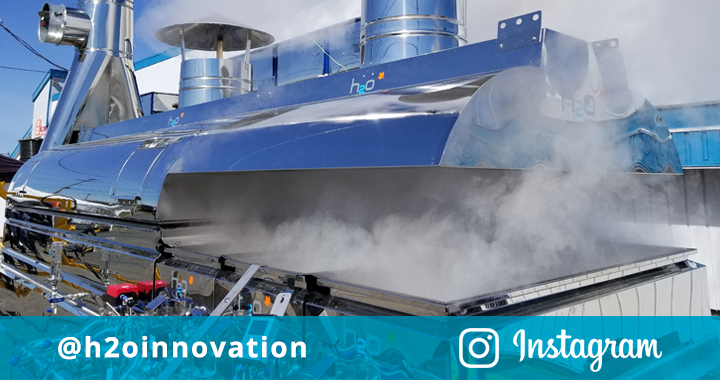 H2O Innovation innovates once again and differentiates itself in 2019 with their performance oriented web interface. Producers having to watch many collecting lines at the same time will know how to appreciate the new functions inside the 2.0 web page. With classified tables each identified per station, color coded alarms will activate according to the difference in sensor readings installed at the end of your main-lines and the ones connected to your extractor. 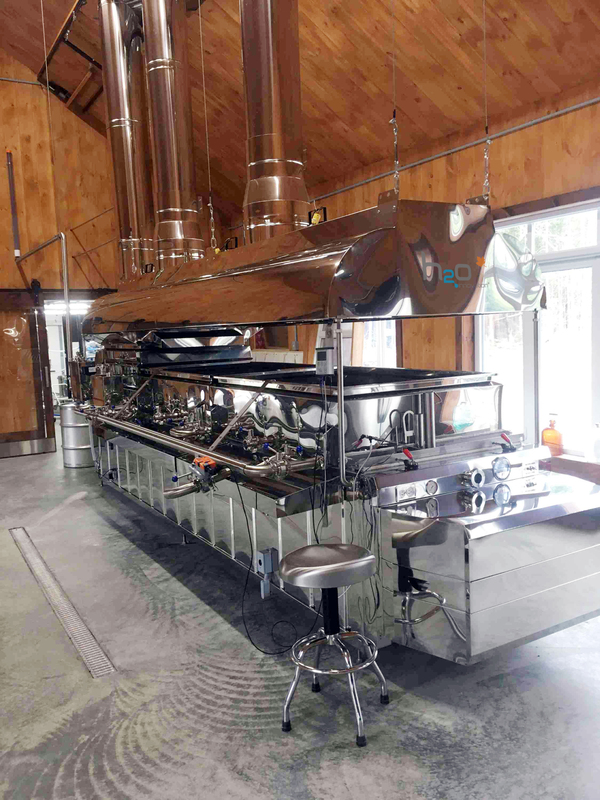 Sugar makers who own different kind of vacuum pumps, with different kinds of performance will now be able to rely on differentials oriented alarms. Cast the content of your interface on to your TV screen, you can now monitor up to 10 stations per sector, for a total of 250 sensors, all simultaneously displayed. 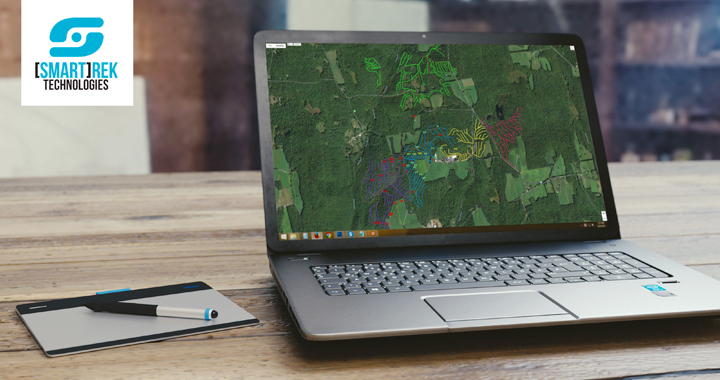 It’s now possible to use your sugarbush map more efficiently. Just a quick glance at your monitor and you’re working in the woods again! No time loss at looking for the problems on your computer or on your tablet! Contact our team to learn more or ask for a demo at your place! Holidays are approaching fast! The sugaring season too! Why not combine the useful & the pleasant? 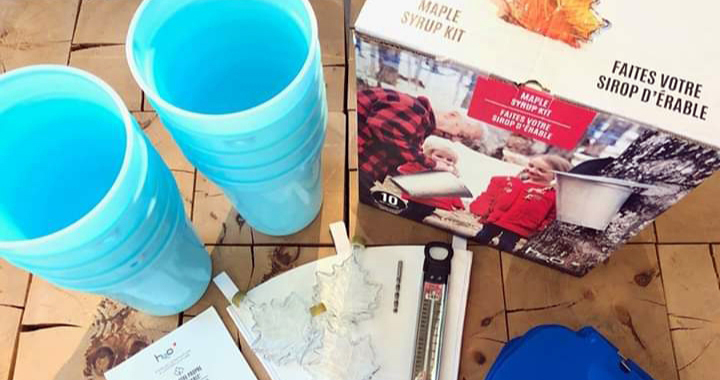 Offer this 10-tap maple sugaring kit to a family member or to a friend interested in the fascinating world of culture & production of maple syrup. The kit includes : 10 blue spouts, 10 sap buckets, 10 bucket lids, a 5/16 tapping bit, a syrup filter, a thermometer and 3 syrup bottles 250ml. 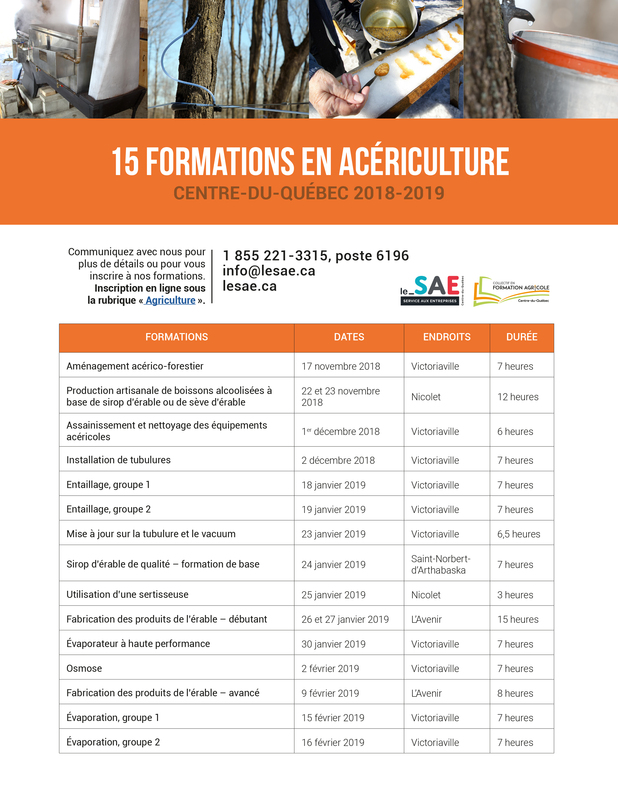 Available at Latulippe for people living in the Quebec area and also available in our H2O Innovation stores of Ham-Nord & Swanton! 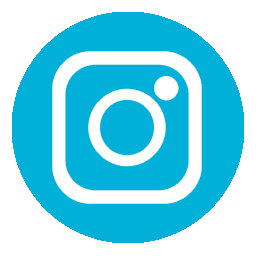 We are profiting from Summer’s arrival to invite you to follow us on Instagram. 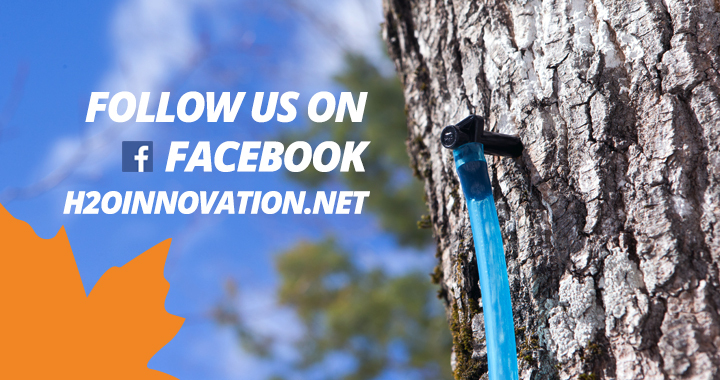 Indeed, we are now active on the popular social media, follow @h2oinnovation to stay informed of novelties, events, deals & sweepstakes. Wishing you a beautiful summer season, be careful and see you soon! 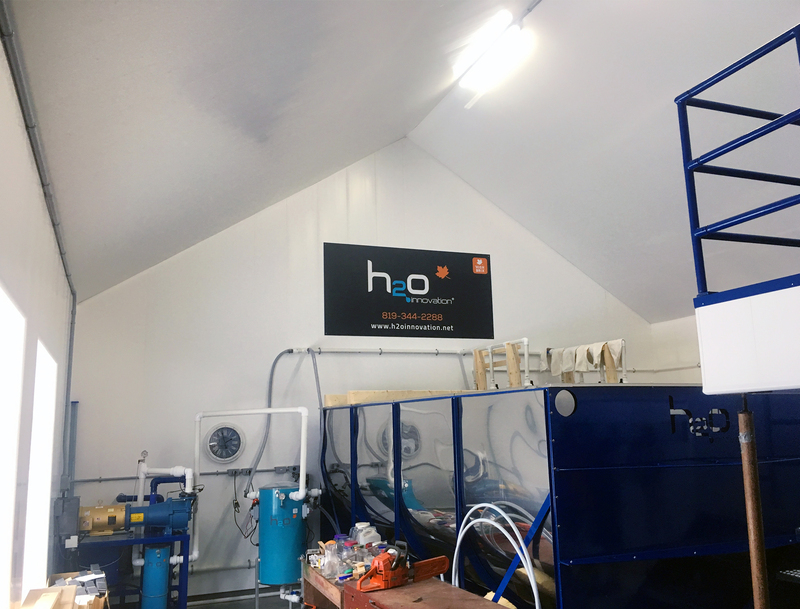 We are very happy and satisfied to have chosen the H2O Innovation maple equipment for the realization of our project to build a sugar house. 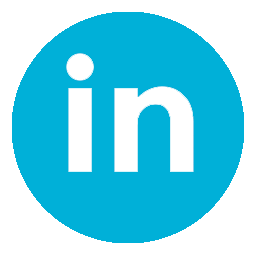 We were very well advised and followed by your maple representatives Marco Leblanc and Steeve Lessard, they were both very competent and professional. 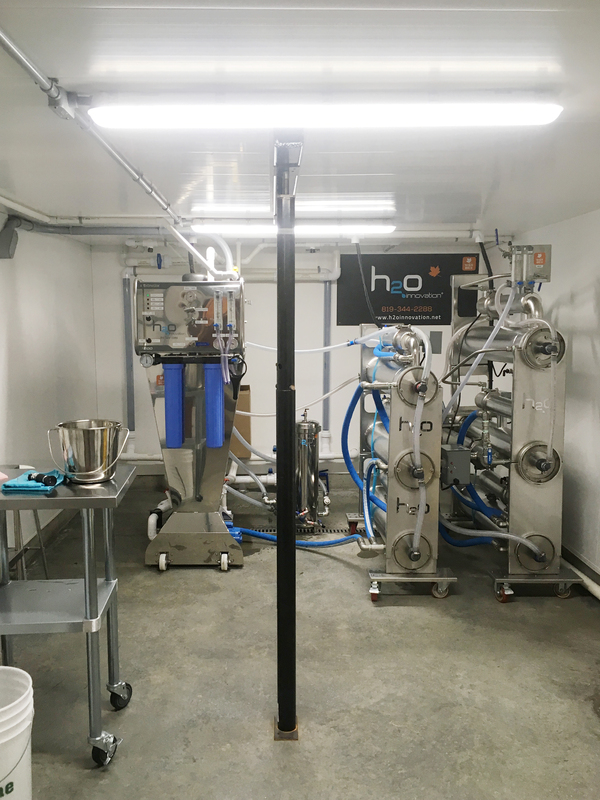 We greatly appreciated their valuable advice and they took the time of teaching us to use of all the equipment, including the vacuum, the separator, the evaporator and the maple syrup press. They are very concerned about their work and they were very generous with their time. We had a great experience for our first sugaring season, even though the past season was not very favorable. 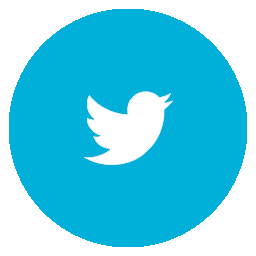 We will recommend your products and exemplary service with great enthusiasm! 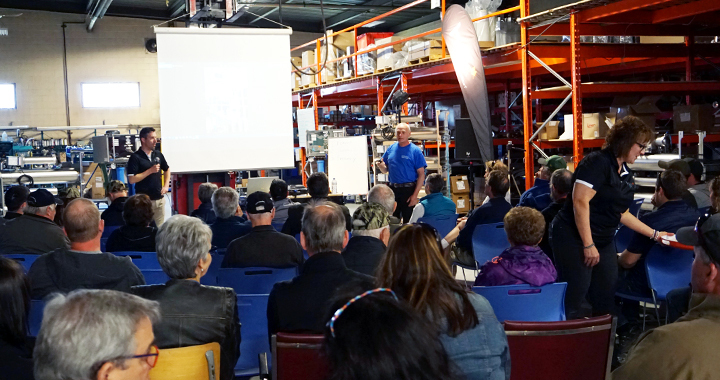 We would like to take a moment to thank all those who participated in our Open House Event held in Ham-Nord last May 18th & 19th! We welcomed more than 750 guests; it was a total success! *Note that the Open House discount still remain valid until Wednesday June 30th! Go for it until it lasts! Congratulations to our H2O Innovation’s Mini Fridge winner! It’s M. Jeffrey Castonguay from St-Cyprien who won a brand new mini fridge branded H2O Innovation! Thanks to everyone who made the event possible and see you next year! 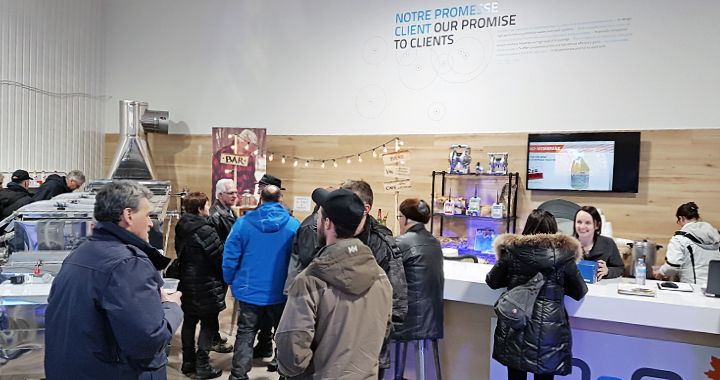 Last Saturday, February 3rd, was the official grand opening event of our new showroom & distribution centre in St-Louis-du-Ha! Ha! 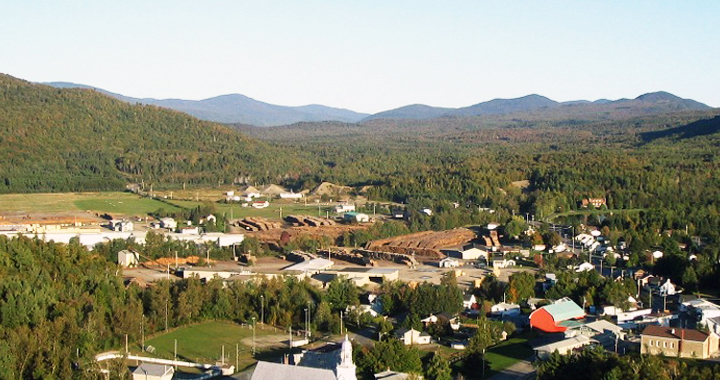 in the Bas-St-Laurent region (QC). We would like to take a moment to thank all the people that came by and made the event a true success story. More than a hundred were there as we were doing a launch night in the style of a happy hour from 4 to 7pm. 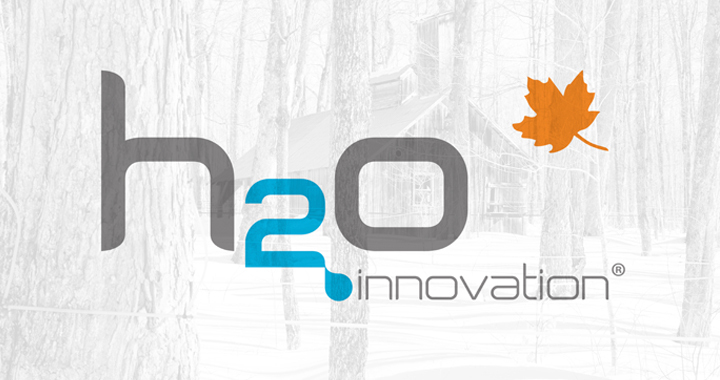 The sugaring season is over but it does not mean that nothing is happening at H2O Innovation. 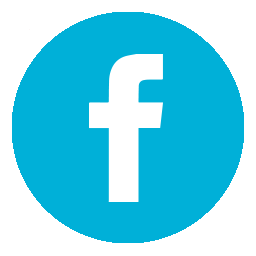 Follow our activities by liking our Facebook page! 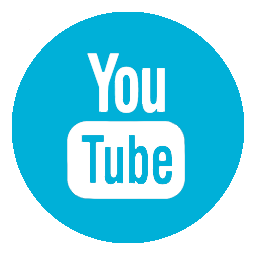 Consult it regularly to be aware of our latest projects, technologies in development as well as contests. As of now, enter the chance to win a brand new Napoleon TravelQ barbecue, a great portative grill with 2 burners and 12 000 BTU of power. Don’t miss out on this occasion, the draw will be held June 30th, good luck to all!